This powerpoint can be used in conjunction with the Church History course. 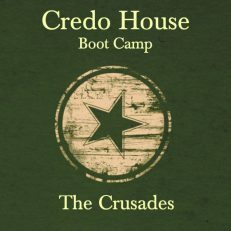 Hello Credo friends! 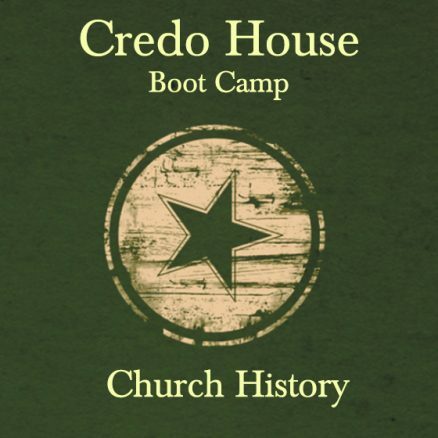 I used to go to the Credo House all the time when I was in college at UCO. 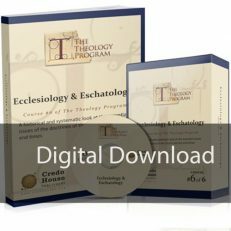 I’m wondering if y’all have a sample of the slides (just a handful of slides or so) that I could view for either the Church History course or the Discipleship Bootcamp. 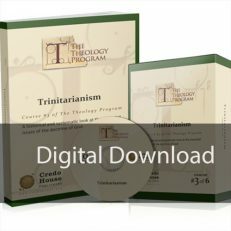 I’m considering buying either one or both of them, but would like to see a sample first. I’d be grateful!